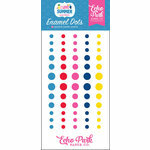 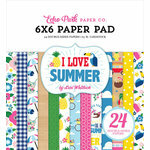 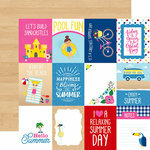 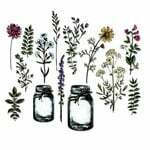 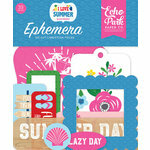 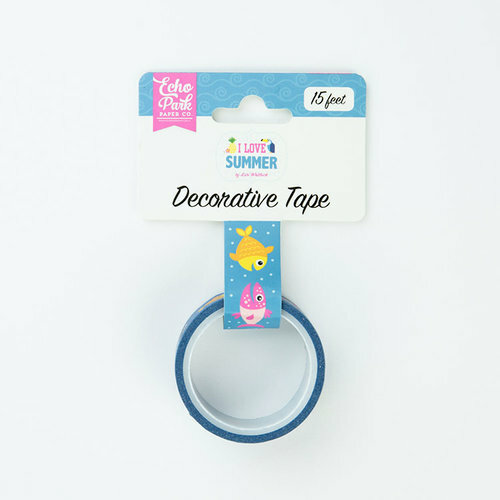 Add a splash of summer fun to your pages, cards, journals and more with the Summer Splash Decorative Tape from the I Love Summer Collection by Lori Whitlock for Echo Park. 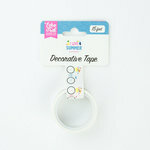 Included in the package is one roll of washi tape measuring 15 feet long. 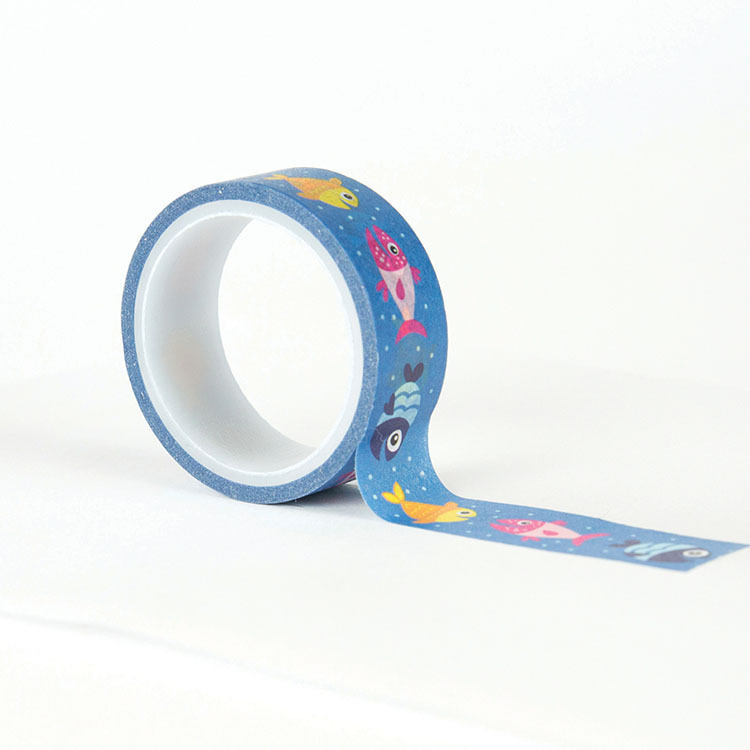 The tape features colorful fish on a blue background.